Brian Sandoval was born and raised in Los Angeles. 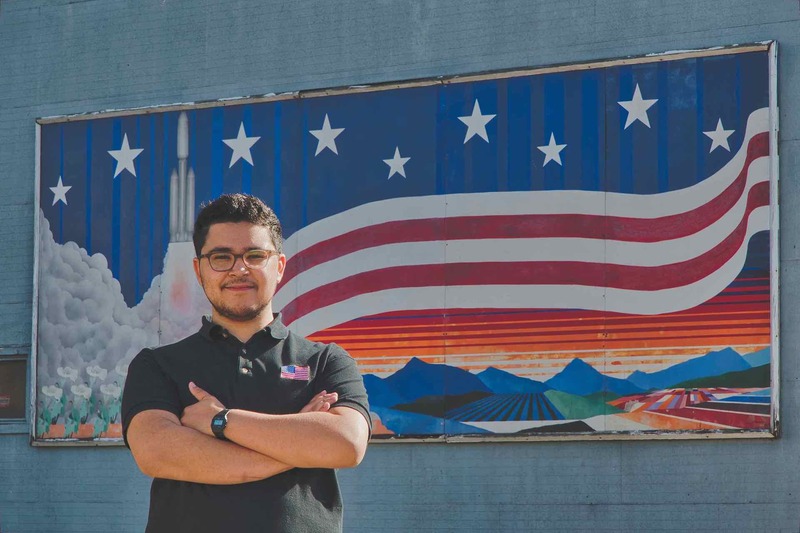 After earning a degree in Engineering from Cal Poly Pomona, he moved near Vandenberg Air Force Base and began working for a defense contractor supporting military and space program operations. Shortly after moving, he witnessed his first rocket launch, Atlas V/NROL-42, and was inspired to take up photography with the aim of covering rocket launches from Vandenberg AFB. He began shooting for a local newspaper, The Lompoc Vision, and joined AmericaSpace to help bring launch coverage from California. In his free time, Brian enjoys spending time with family, off-roading in his 4Runner, and hanging out with friends.